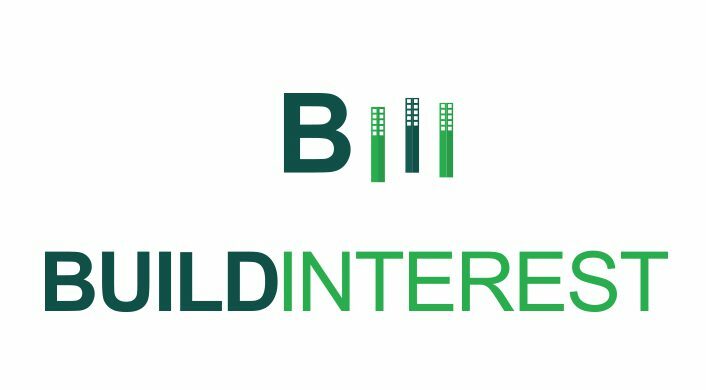 BUILDINTEREST aims to improve the financeability and attractiveness of investments in renewable energy or energy efficiency in buildings. It is comprised of 5 participants and is under the coordination of PNO CONSULTANTS BV. It will create three national sustainable energy financing platforms. The latter platforms will promote structural dialogue among stakeholders in the building and financial sectors. They will also develop essential tools and financial instruments to increase attractiveness of investments in sustainable energy in buildings. Hence, BUILDINTEREST will reduce uncertainty regarding investments in sustainable buildings, and increased investors’ confidence and trust.